St Philip’s Catholic Primary School was built primarily to serve the Catholic community in the Cathedral deanery parishes of Storrington and the Cathedral Parish, Arundel. However, the school also welcomes applications for children from other Christian denominations, other faiths and those children whose parents are seeking what St Philips has to offer. The ethos of this school is outlined in the school’s Mission Statement and the Governors request that all parents applying for a place here respect this ethos and its importance to the school community. This does not affect the right of parents who are not Catholics to apply for and be considered for a place here. We encourage parents to visit our school in order to find out more about how we work and the education that we offer. 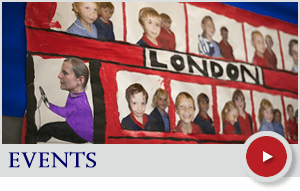 Parents are welcome to arrange a visit by contacting the school office to make an appointment with the Headteacher. However, such visits are not obligatory and do not form part of the formal process of deciding which children are to be offered a place at the school. We also hold open days in the Autumn Term. 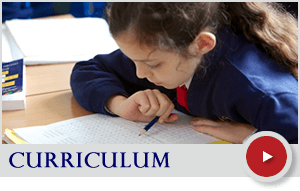 Governing Bodies of voluntary aided schools are responsible for deciding the order of priority of the Admissions criteria for their school and applications are dealt with in accordance with these. As well as completing the Local Authority Application Form (which may be done online), parents who are applying for a place under a faith category must complete our Supplementary Information Form. A copy of the Supplementary Information Form can be downloaded from the website and should be completed and returned to the school office, with the supporting evidence required, by the given deadline. 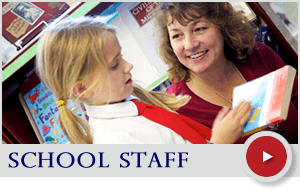 Please contact Miss Jane Runacres, our school admissions staff member on 01903 882115. A copy of a map showing the parish boundaries is held in the office for reference or please click on thelink for an online version (select Arundel or Storrington Parish from the drop down menu).